My three year old loves Greek Mythology. 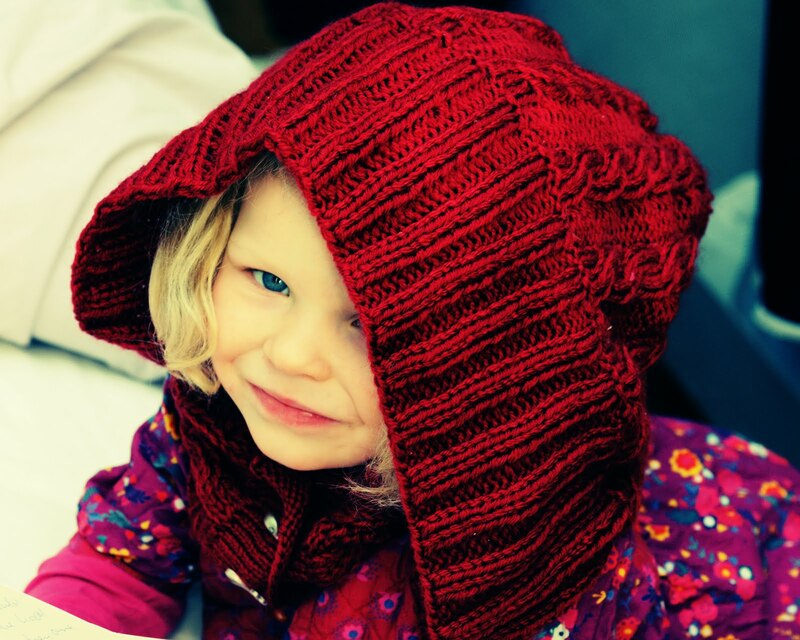 Heroes and monsters populate her imagination and add colour to her games. It's something we both enjoy and it's an introduction to classics. I wrote about why classics is important in my last post. It's widely known amongst my family that I'm a classics nut. 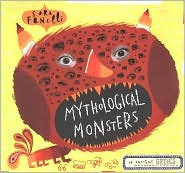 So C's passion for myths started when she was given Sara Fanelli's wonderful Mythological Monsters of Ancient Greece. If you like Greek myths, you'll love it. If you like art, you'll love it. If you like a bloody good children's book, you'll love it. And if you don't believe me, read the amazon reviews. The next step was to stumble on the unappreciated wonder of Disney's Hercules, going for a song (£5) in Asda Walmart. 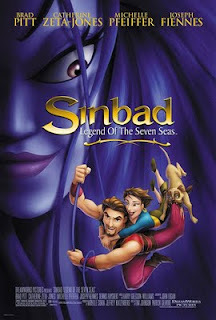 My old Classics tutor loved that film, because it treats the myth as it should be treated - reinvents it to reflect the values of the culture in which it is being told. Plus it's got engaging characters, great animation and fantastic songs. My daughter has watched it something like a billion times. In fact, it even helped me with potty training. Which brings me on to TOYS. Thanks to ebay, I picked up the whole set of Hercules collectible characters (once handed out in MacDonald's Happy Meals) for about £1.50. A star chart with Hercules characters was a powerful incentive. Thanks to Hades, she's dry at night. Next came more adventures into what DVDs have to offer. Ulysses 31 (a sci-fi anime take on Odysseus' adventures), edited highlights (finger firmly on the fast forward button) from Jason and the Argonauts (the 1960s one - and yes the skeletons are scary if you're an adult, but apparently not if you're a three year old with a thirst for adventure), the 1981 Clash of the Titans (the Pegasus bits) and most recently Dreamworks Sinbad, which borrows a lot from the Odyssey. I'd be careful with Jason (it's too scary for some) and definitely don't recommend Clash of the Titans for little ones, but if you're handy with the remote control and have a child who's fascinated by Pegasus, there are some cool flying horse scenes. Sinbad and Hercules on the other hand are both innocuous and highly entertaining. We've made a plasticine hydra and fimo monsters. 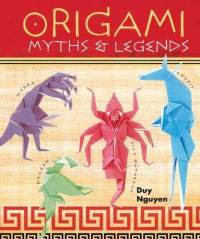 We've got a book of origami Myths and Legends (challenging!). Most recently I've been inspired by Wattle and Daub Theatre company (amazing) and am planning on making a shadow theatre with a minotaur puppet (there's some great advice on that here). 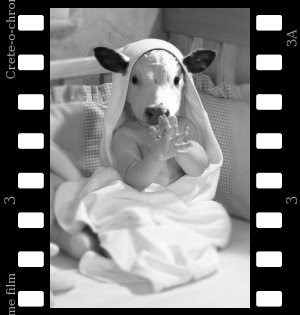 The minotaur is definitely C's monster du jour - last night she went to bed pretending she was a baby minotaur tangled up in maze. Each to their own. 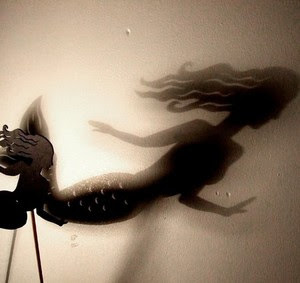 There's some great advice on how to make shadow theatres on the web, but failing that, wooden spoon puppets or sock puppet hydra are all good. 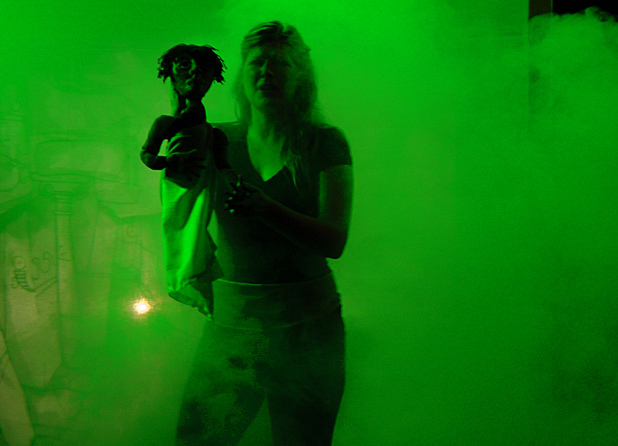 Next week we're taking advantage of the Edinburgh Festival to go and see Greek Myths for Kids - a show with puppetry - with a bunch of my daughter's friends. There's a review of last year's performance on the List (source of this image). Can't wait! And as my daughter gets bigger, we'll be reading the wonderful Kingfisher books of Myths and Legends, the Horrible Histories and the fantastic novels of Mary Renault, Rosemary Sutcliffe and Henry Treece. I'd hasten to add that Greek Myths aren't all we do. Disney Princesses inevitably feature large in my daughter's life, as do superheroes and dinosaurs. She has lots of books on different subjects, loves parks, water slides, scooters, gardening, ballet and getting very soggy and very muddy. She might have spent a good deal of time at Kew Gardens hunting for monsters, but she also spent a good deal of time playing hide and seek with her friend George. The really nice thing about getting your kids involved in something you love is having fun. We both enjoy the stories, we both enjoy the films. We love making the puppets and making up games and chasing around being minotaurs and heroes. It's fun. And that's one of the absolute best things about parenthood: doing something you love, with someone you love and seeing them love it too. Read more on why you should bother with classics in my last post. Very cool. Reminds me of the Greek Mythology corner in my elementary school library. I read everything in it at least twice. 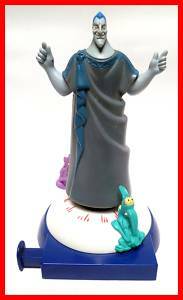 Kids love Greek Mythology - my passion for it is perhaps a sign of my immaturity!